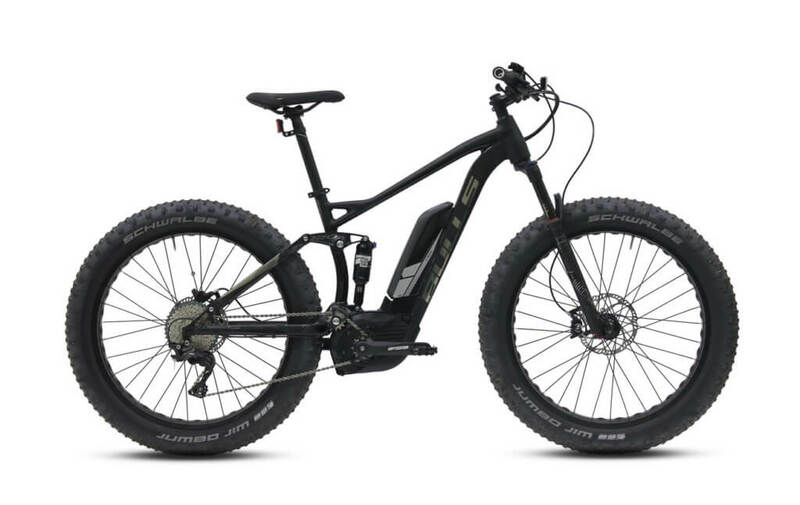 The Bulls Grinder Evo a comfortable speed e-bike, which is capable of covering significant distances with speed on a daily basis. Gravel bikes are versatile racing bikes that deliver decent speed on the street and in light terrain. The Bulls Grinder Evo was developed on the basis of this type of long-distance racer which is used in the USA for racing long distances on gravel tracks. 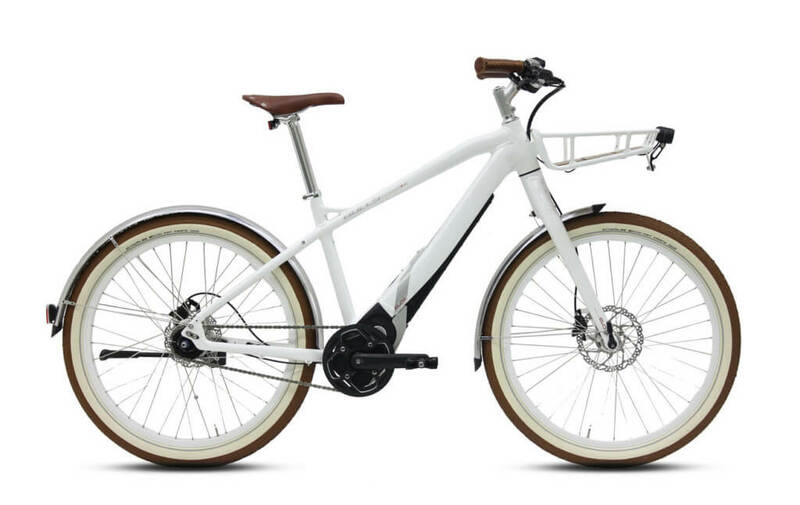 With its sporty, laid-back look, the strong Bosch Performance Line CX drive unit and the fully integrated Bosch PowerTube battery pack, it is a gravel-e-bike that is designed for daily journeys and long trips. With mud guards and saddle back rack it has the right equipment on board for both everyday and leisure use. The athletic character of the all-round racer is further underpinned by the SRAM Apex racing bike group with brake-shift lever and hydraulic disc brakes. The perfect combination of speed and grip on variable terrain is provided by the high-quality Schwalbe G-One tyres. 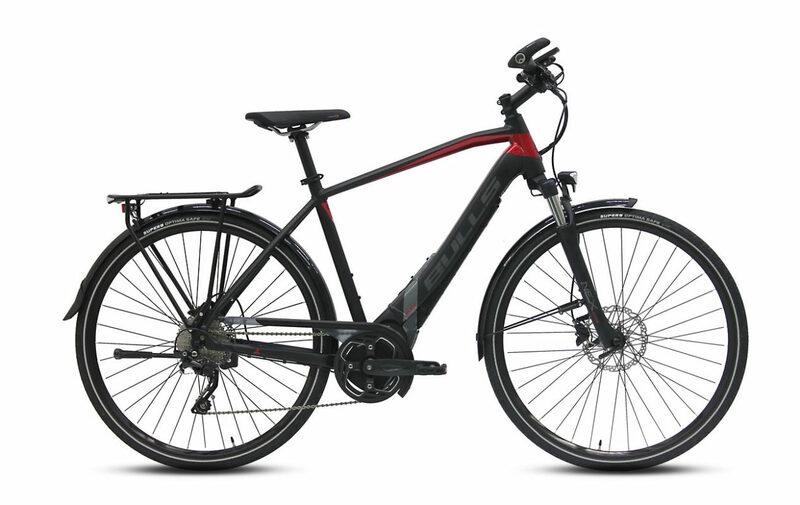 And so a maximum drive unit-power and sporty long-distance comfort were combined to create a versatile speed e-bike for fast rides on and off the street. Frame: The Bulls Grinder Evo features a lightweight 7005 aluminum frame. It has a high strength to weight ratio and is highly resistant to corrosion. 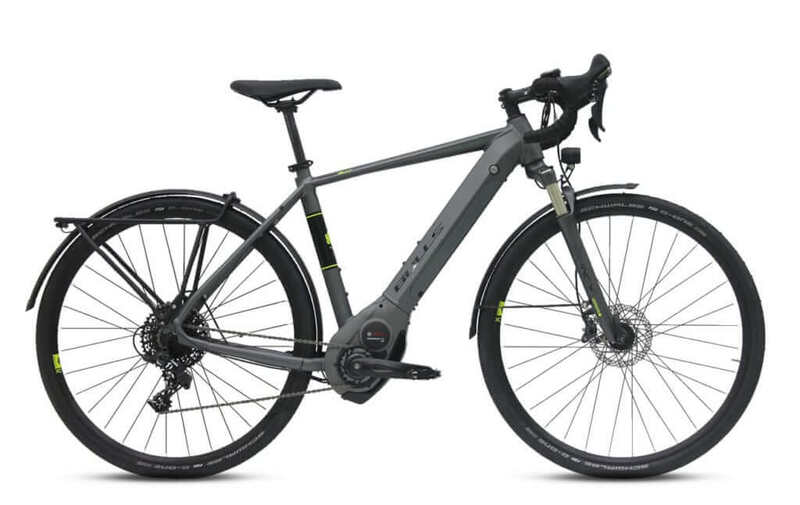 Brakes: The Bulls Grinder Evo is equipped with Sram Apex HRD, hydraulic disc brakes, 160/160mm, Gives you confident and secure braking and it is also built to provide accurate shifting that you can rely on no matter where you ride. Drivetrain: The Bulls Grinder Evo features a Bosch Performance Speed, 350W, a Sram Apex rear derailleur, 11 speed gear, Sram Apex shifter. Tires: The power meets the ground with Schwable G-One Raceguard, 40-622, 28×1.50 tires and Ryde Taurus 2000 rims. Schwable G-One Raceguard, 40-622, 28" x 1.50"